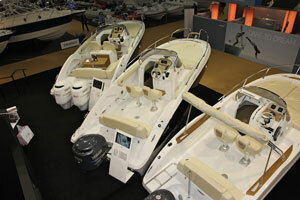 Have a look at the first part of our guide to the best boats at the show. Regal is one of America’s very best sportsboat builders and these new 25ft models look the business, and with the recommended MerCruiser 350 MAG V8 engine should easily push past 50 knots. The 2500 bowrider model looks particularly impressive. 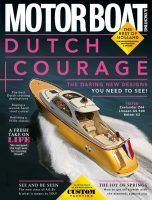 If there is a more detailed, refined or simply spectacular sportsboat out there then we haven’t seen it. Its bowrider is more luxurious than most 40ft cockpits, with sculpted seating, speakers and stainless steel fittings set in black vinyl recesses. It also offers a very useable toilet compartment, better in fact than the 2550 can offer in its smart, if small cuddy. A neat feature on both boats is a hydraulic arch, which can drop for towing or dry-stack berthing while making the perfect frame for watersports or canopies when raised. Like Sessa itself, the Key Largo range has come a very long way in the last few years. These two outboard-powered gems are about as far removed from the basic deckboat they are based on as you could imagine, offering cabins, sunpads and plenty of style. Although destined to be used as dayboats, with big, safe forward sunpads, the 24 and 27 both have proper cabins finished in oak timber and offering toilets and a fridge. Many of the features you will find on Sessa’s award-winning cruisers are seen here, with teak-planked decks, sculpted mouldings and racy gelcoat finishes. But they also offer up some unique excitement with what is both the most novel and easy to use canopy system we have seen. Chunky arms sit down on the cockpit coaming, becoming part of the boat’s deck, while the top section of canopy hides under a recess forward of the helm console. You wouldn’t know it’s there until you need to use it, at which point you simply lift the lid over the canopy and hoist the side arms up and into position. 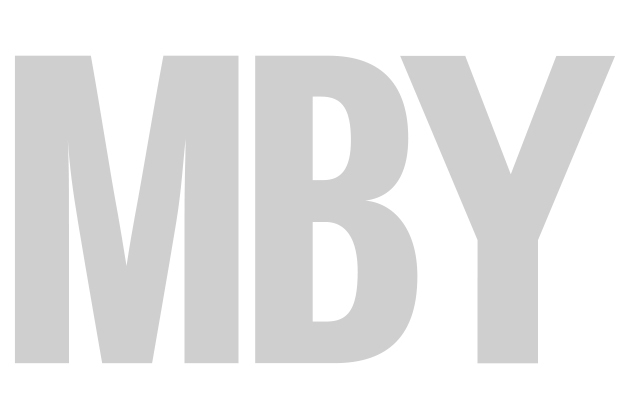 Tidy, easy to use and very cool – a bit like the rest of the boats. 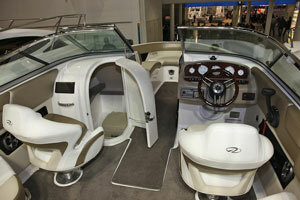 A favourite of the MBM team, this next-generation deckboat from Trophy is a joy to behold. It’s a real step up in thought and build quality for this brand, which may have something to do with the fact that it was created by the same people who design Boston Whalers. That means you get most of the know-how and finish but not the high price (the 2203 starts under £40,000 with a 200hp outboard). The boat feels really chunky on board, with a deep deck and substantial coamings. Every locker is lined out and self-draining, and there are lots of them too; our favourite is the cylindrical one on the transom, designed purely to take a bucket and sponge, so owners can keep their pride and joy nice and clean. This kind of practical thinking continues across the boat – every piece of upholstery can be removed, making it a stupidly easy boat to own. 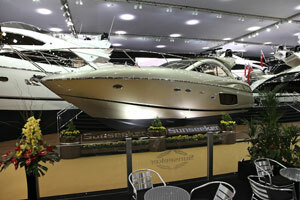 It’s rare that Sunseeker gets outshone at a boat show. But while Fairline’s Targa 58 steals much of the sportscruiser limelight, this Portofino puts together a very competent package. Of course, it’s still very strong on style with a dazzling metallic paint job, but for us it’s the boat’s simple and highly effective grasp of what a good cruiser should be that impresses most. 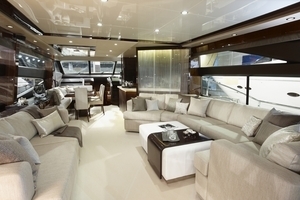 The cockpit is packed with seating, with four seats across the impressive helm, while below decks its full-beam master cabin features some superb hull windows, while the guest cabin forward includes the scissor-style berths that smoothly alternate between a double or twin. 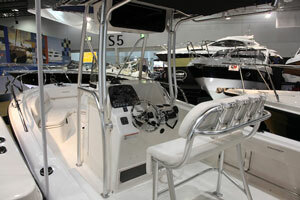 This just might be the most impressive big boat launch from Princess yet, and is well worth queuing up for at the show. The V85, with its flying bridge, might have the wow but this 72MY has the lot. Four cabins, three of them en suite, all finished with a new passion and confidence for interior design, really lift this boat up to new levels of luxury. Princess makes much of the new levels of space and light it has found in this boat, with the full-beam master cabin and forward VIP both benefitting from vast areas of glass. The sharp window lines of this boat add much to its defined exterior looks, while inside is a very big, bright saloon, dining area and galley all finished in immaculate cherry and wenge timber. Behind the scenes, Princess has used a resin infused lay-up, reducing the weight of the boat and allowing for even more spec and luxury, while still delivering a claimed 34-36 knot top speed. This is the smallest model in the Motor Yacht range but it is a massive step up from the 62. Interestingly (and problematically), this 72 is so good it is a step up from the 78MY in places as well.